Descriptions below begin with the TOP, left to right. Due to memory restrictions, larger photos of apparatus are not available on this site. If you would like to see an enlarged photo, click on the link to that particular department's website. * indicates former FDNY rig. BONUS: Thanks to Bronx, NY dispatcher John Burke for this awesome photo. Click here. 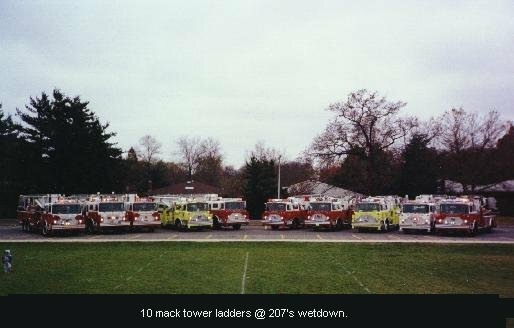 This page is dedicated to the CF Mack Fire Engine otherwise known as the "backbone of the fire service" during the 70's and 80's. 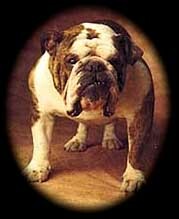 Many of these dawgs are still in service today after many years of hard fought battles. To submit your CF Mack Photos to the "CF Gallery" or to provide information on those rigs already posted,click here. Please send the photos in .jpg or .gif format. Please give the unit number, year, whether it was ex-FDNY, and any other special information. Also provide the owner's name, location, station number, county, and web address.